Working in the tech industry now as the Director of Client Strategy at WDS, I'm often asked whether or not an ongoing website maintenance and support plan for a website is necessary. My answer is always the same, "Absolutely." 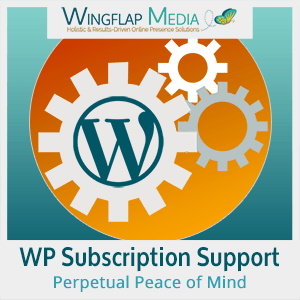 WordPress, Business Systems & Tech Support - We monitor, optimize and care for WordPress websites so you don't have to. This means you can spend your time on other daily tasks that matter. 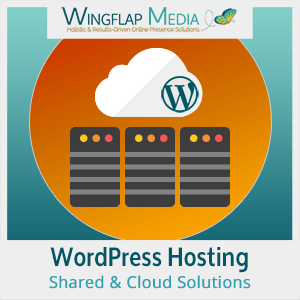 We offer our clients fully managed Shared & Cloud server options for hosting their websites, both hosted on SiteGround's trusted servers. You can also order your hosting directly from SiteGround, and we will still manage your server for you. Things on the internet, like WordPress sites, have a complex and continuously changing risk environment that they must be protected from. We partner with Sucuri to ensure your website stays clean of hacks and protected year-round, hassle-free.